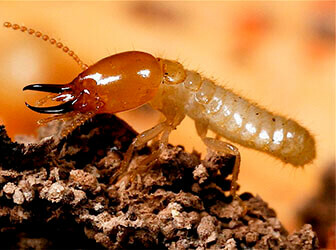 As we know, there are around 3000 types of termites. 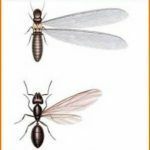 In this article we are going to tell you about such a termite class as swarmers, aka flying termites, which sometimes may be mixed up with flying ant because of their similarity. But if you check the image, it is not difficult to see a distinct difference in the structure of their bodies and wings. 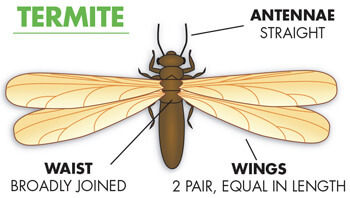 Swarmer termites (the flying individuals) belong to the reproductive termite species, meaning that they can mate. Owing two pairs of skinny wings, they can fly to new places and create their colonies. However, after the first and only flight their wings drop up. Their distinctive characteristic is that they have eyes. 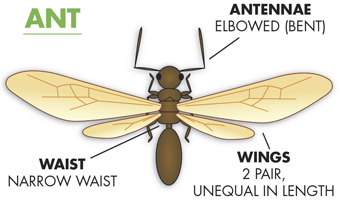 Winged termites, before mating, swarm in such places as inside houses, around windows and doors. A new “young” colony, having emerged, creates pairs and after a mating period lay eggs. 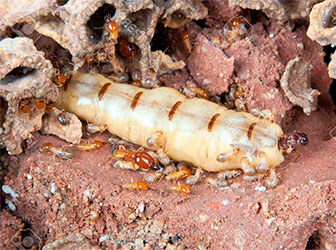 From new larvae there appear worker termites, then soldiers and termite swarmers. The lifecycle repeats all over again. It is swarming termites that belong to the small group of household pests. Getting into the house, dwellings, they can damage all the objects containing cellulose, which is their source of energy. It is wooden furniture, wardrobes, shelves and ordinary paper. As a result of the termite pests’ activity, the damage of the households can be a considerable one, especially in tropical countries. Usually they get into the house through the outer (external) side of the house (building), if there are cracks and defective places in the walls. 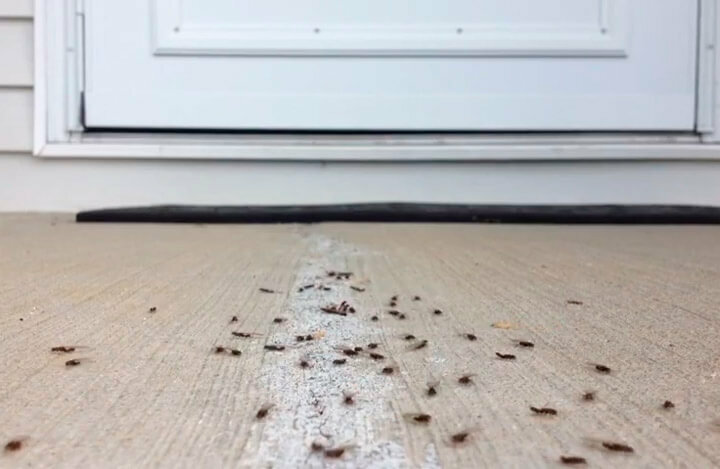 Visually the presence of termite swarms can be identified by the typical dark-colored tracks of compressed soil and excrements, which termites leave behind for creating new swarms. 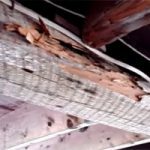 The problem resides in the fact that having got into a house, termites eat the inside of the building, so the outer surface seams undamaged, and the presence of termites becomes clear too late. The construction can collapse just within a day. It is historically known that people abandoned entire villages and cities because of termite invasions, while in the South America it’s difficult to find a book older than 50 years. Don’t think that swarmer termites can get inside the house just if this house is made of wood. There are cases when having brought a wooden souvenir from southern countries, you can notice with time that it’s completely corroded by termites. To check the presence of possible tracks and tunnels, through which they can get inside the house. These tracks are made of saliva, excrements and soil. Examine carefully the walls, windows, windowsills, doorways, if there are some holes, through which the insects could get inside as well. If there are cracks, damaged places, try to pick them up a little bit wider to see if it’ a simple corruption or a termite’s trace. Inside the house you should pay attention to the walls, corners, wall bases as there can be these pests behind. Their favorite places are the warmest ones, that’s why you need to check the area above your head. While termites hide rather well, concerning their excrements — they just get rid of them, so you can identify the insects by these remnants. After having identified termite swarms, we need to think about how to get rid of them and what can help us in this. Orange Oil treatment, a safer method of treating termites. Cardboard trap. Take two sheets of cardboard, moisten them with warm water and put one above the other. 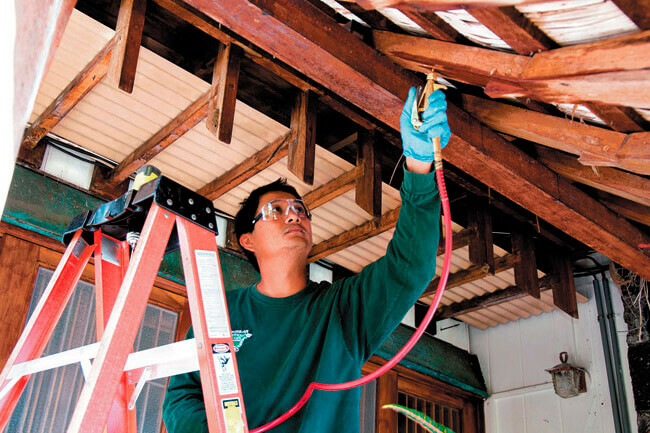 Arrange this construction into the places where you have identified termite swarms. It will be a good bait for them. Next day take the cardboard trap, bring it to a save place and fire it. This procedure with the cardboard trap should be repeated a couple of times. It should be kept in mind that this method doesn’t guarantee killing all of the termites. Sunlight and frost. If the furniture and other objects, damaged by termites, can be moved outside the house, than you can place them under the direct sunlight. Termites can be killed by sunlight, as their heaven is darkness. Another method to kill flying termites is freezing. You will need an appropriate refrigerator and you will have to disassemble the furniture. Note that this termite extermination process is not for everyone and it doesn’t guarantee their death. Boric acid. This effective means of termite control is among ingredients of many insecticides, presented in shops. Boric acid dehydrates the insects and damages their nervous system. 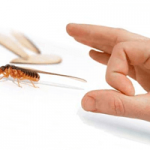 All the above-mentioned methods are among the best ways in killing termites, but they don’t give a 100% guarantee that you will get rid of the pests for good. It will be the most effective to turn to experts form them to provide a thorough treatment not just inside the building, but outside of it as well. There are also some advantages in termite colonies’ activities for agriculture, together with ants and earthworms. Owing to their movement in the ground, the soil is being fertilized and its productivity raises. It proved in Australia where we can see the record figures in wheat harvesting. I didn’t realize there were somewhere near 3000 different types of termites! I wouldn’t know the first thing about how to identify them, or what treatments would be effective on which types. I would imagine that if I ever caught wind of termites in my house, I would need to leave it to a professional to get rid of them. 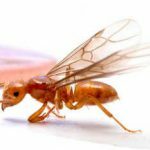 I remember in mid 1970s, (as a young child), a group of swarming winged termite queens instinctively landed on wall flat ledge, then instinctively lined in straight column.burrowed themselves backside down into wood, with their heads protruding up from wood, therefore nonstop eating the wood in a straight line of winged queen termites. I remember listening to those straight stable line of winged termite queens eating the wood, on the wall ledge, near the front door, of the house-after those winged termite queens had flown into the house,but I never saw any termite infestation in our old, wooden house, in times after that time. but, roaches, squirrels, large rats, moths, flies, ants, mice, and maggots-were terrible present pests. Now I know that I have termites in my home, yet I don’t think that they are the swarmer kind. Regardless, I need to get rid of them before they cause some real damage. I’m not too sure if I will go and try to get rid of them myself. I’ll probably have to see about hiring a professional to see what they can do.